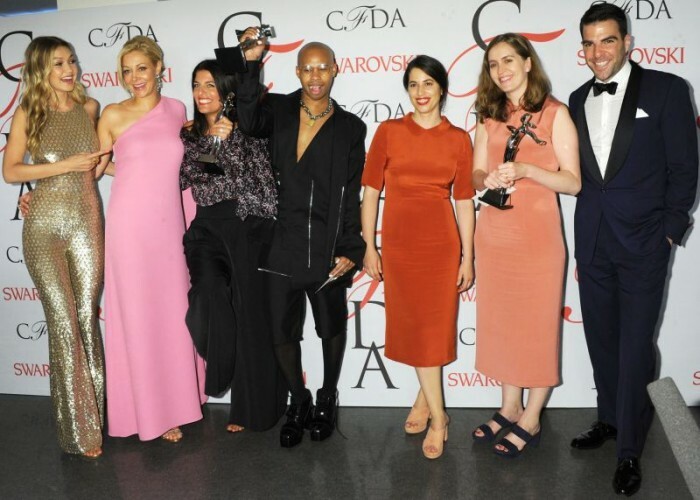 2015 marks 14th year that Swarovski has generously underwritten the Council of Fashion Designers of America (CFDA) Fashion Awards, cementing its long-term partnership and commitment with this important fashion industry event. 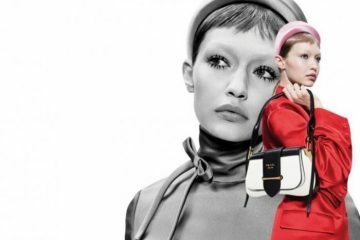 The CFDA paid tribute to the winners and honorees of the 2015 CFDA Fashion Awards at Alice Tully Hall, Lincoln Center. James Corden, the host of The Late Late Show on CBS, was the host for the evening. VIP attendees Gigi Hadid, Tinashe Jorgenson Kachingwe, Betsey Johnson and Lulu Johnson wore Atelier Swarovski jewelry. Chrissy Teigen wore a Daniel Swarovski black and crystal envelope clutch, while Diane Kruger wore a custom Prabal Gurung gown with crystals from Swarovski. Amanda Seyfried wore a Fall/Winter 2015 Rodarte dress with crystals from Swarovski.